Description: New Daniel Defense M4V7 SLW Complete AR-15 upper in 5.56mm. 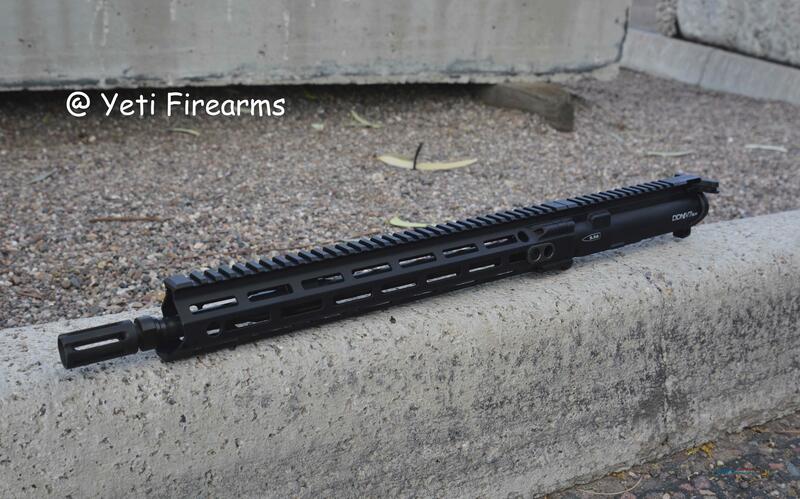 This was part of a complete rifle new from Daniel Defense that we pulled the upper and lower apart to sell separately. Upper ships complete as you see it with the BCG and CH.